Coconut Grove Residence on Fort Laudedale Beach presented by Eric Miller and Associates, at Keller Williams Realty. 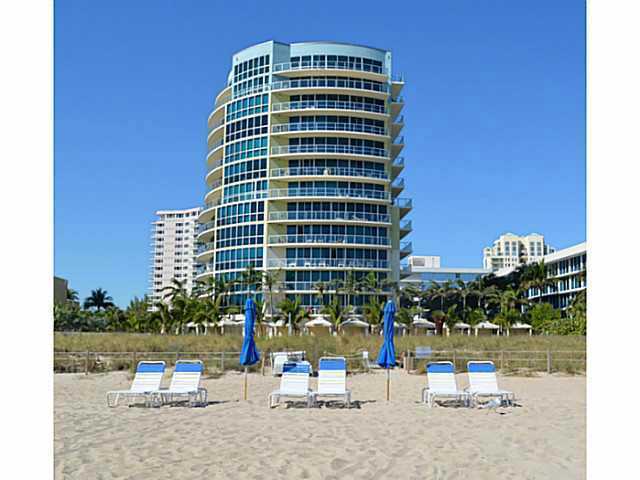 Fort Lauderdale Luxury Condominium buyers must visit one of the premiere beachfront locations in Fort Lauderdale Real Estate. The luxury condos among a grove of coconut trees at Coconut Grove Residence on Fort Laudedale Beach have the perfect location directly on the sand of Fort Lauderdale Beach and offer every ammenity that you could required in a Fort Lauderdale Beach Area Condo. Visting Fort Lauderdale as you arrive at Fort Lauderale International Airport the 17th Street Causeway is the first street to famed Fort Laudedale Beach. Home to the the Marriott Harbor Beach, the famous Lago Mar Resort and now home to the Coconut Grove Residences on Fort Laudedale Beach. 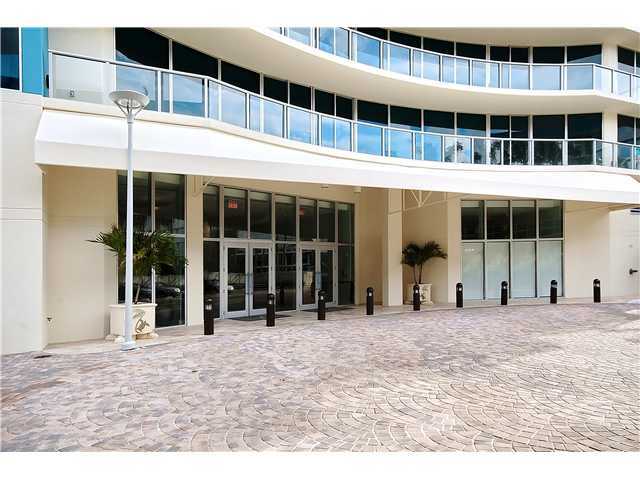 The building consistsof 63 luxury Fort Lauderdale Condos and was completed in 2007. The blue glass exterior of this contemporary masterpiece, and its incredible resort location make Cococnut Grove one of Fort Laudedale Premier Condominiums. Dreaming about a resort stle runnaway Read more about Coconut Grove Residences on Fort Laudedale Beach. Take a look at our Two Minute Tour below of Coconut Grove. Located on the beach right off A1A, Fort Laudeale's Coconut Grove Residences feature a huge list of luxury features. The"Smart" building includes Creston Touch home control systems, a 92 foot heated swimming pool, private beach with beachchair and towel service, fitness and media rooms, and beach cabanas. Coconut Grove condos in Fort Lauderdale are equipped with thermador and subzero appliances, italian cabinetry, travertine flooring, granite counter tops and large outdoor balconies with glass and aluminum terraces. For additional information about Coconut Grove contact REALTOR® Eric Miller with Keller Williams Realty Fort Laudedale using the contact form below or call 954.383.8170 with any questions. The team at Eric Miller and Associates is always ready to share their expertise about Fort Laudedale Real Estate.